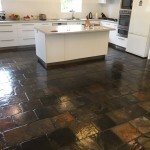 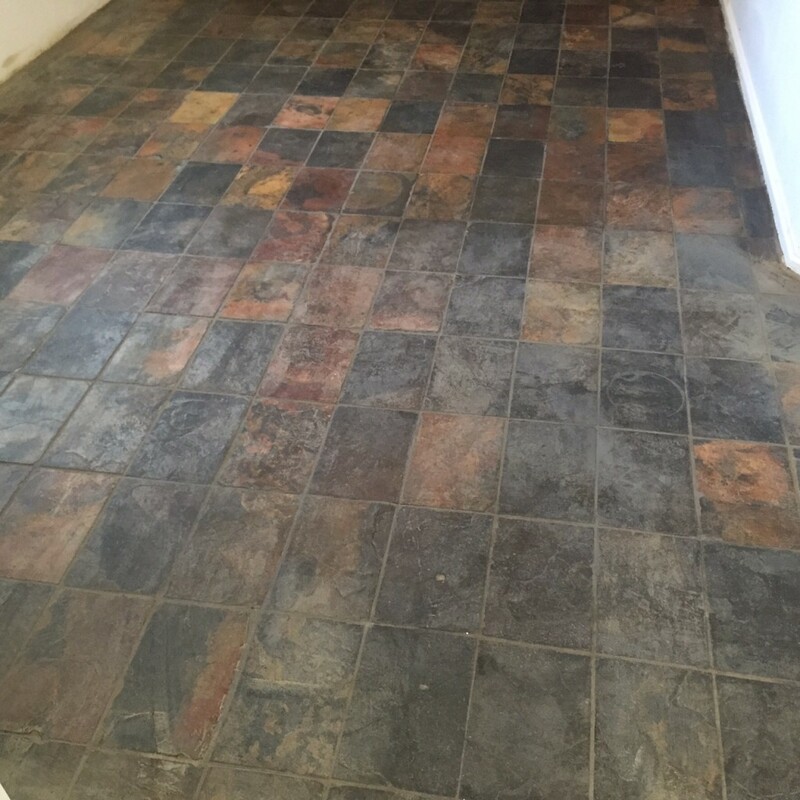 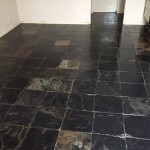 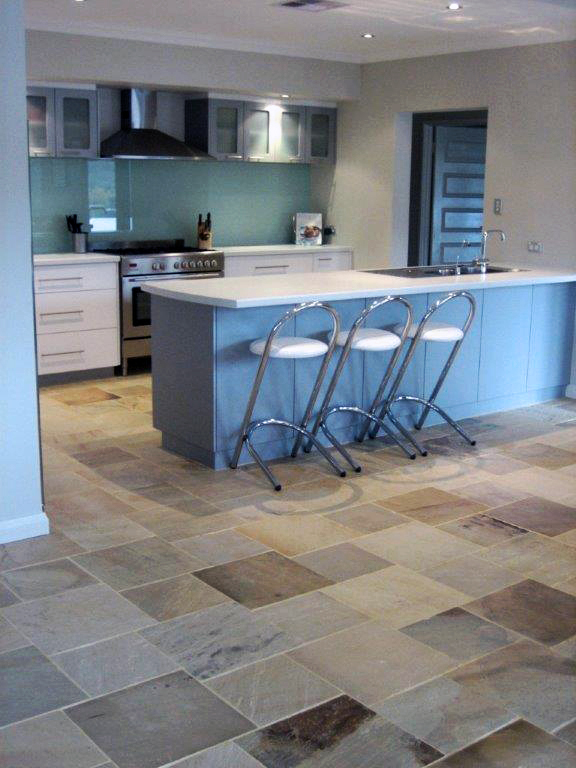 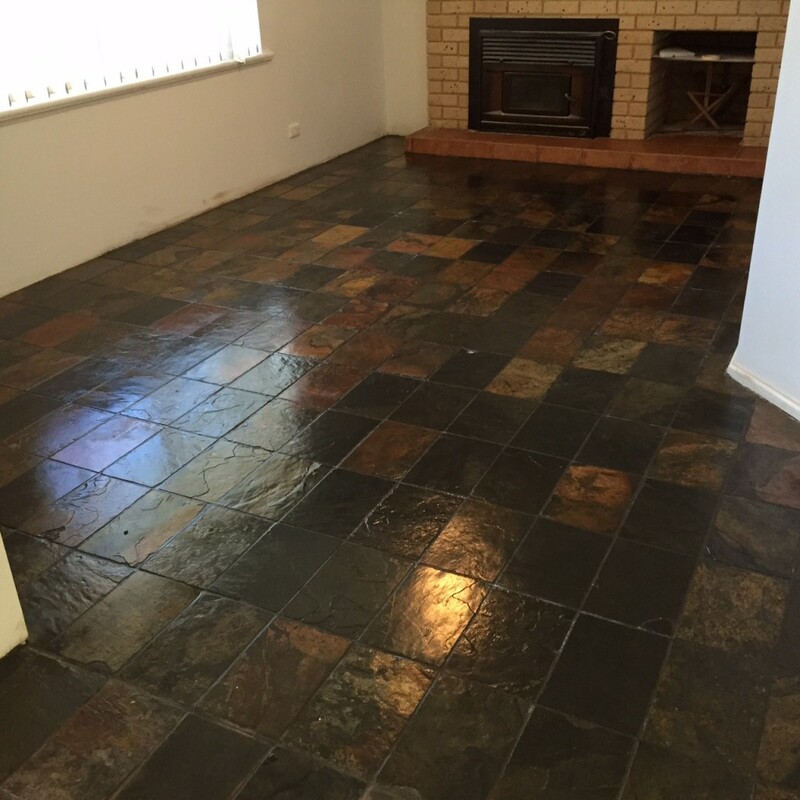 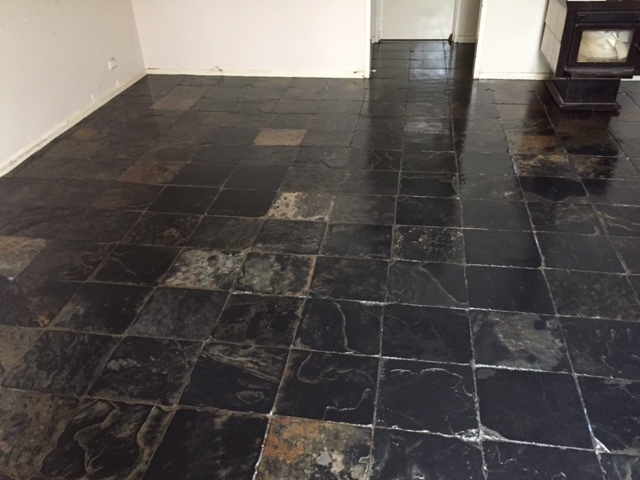 At Classical Slate and Tile we have over 25 year’s experience of dealing with natural stone floors. 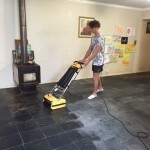 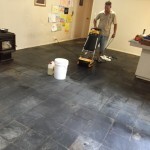 This experience is invaluable when it comes to rejuvenating an old floor and restoring it to its original beauty. 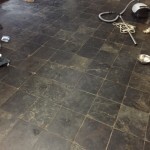 We mechanically clean and scrub the whole floor with a range of products. 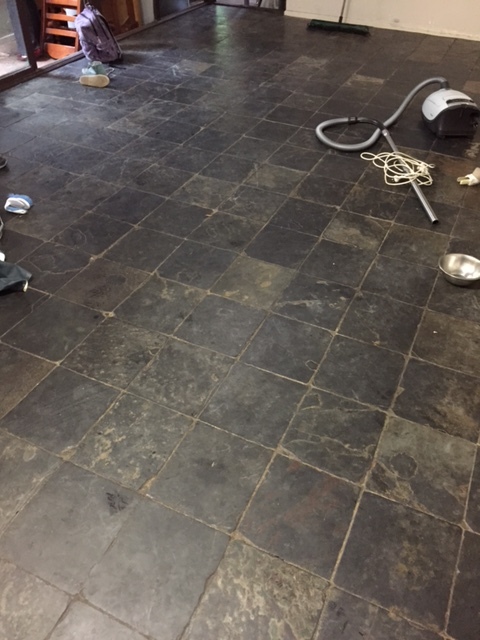 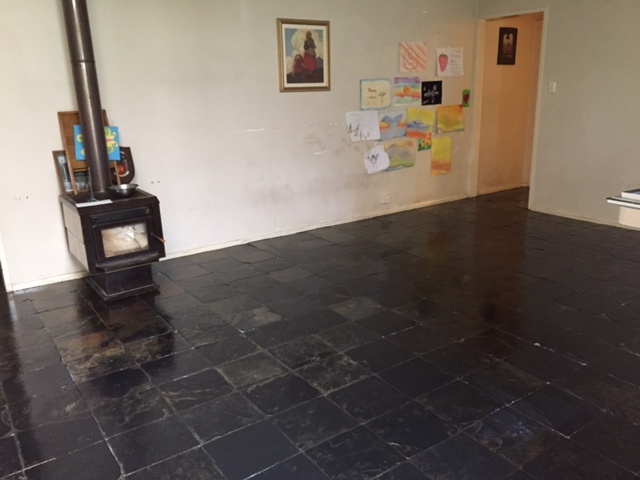 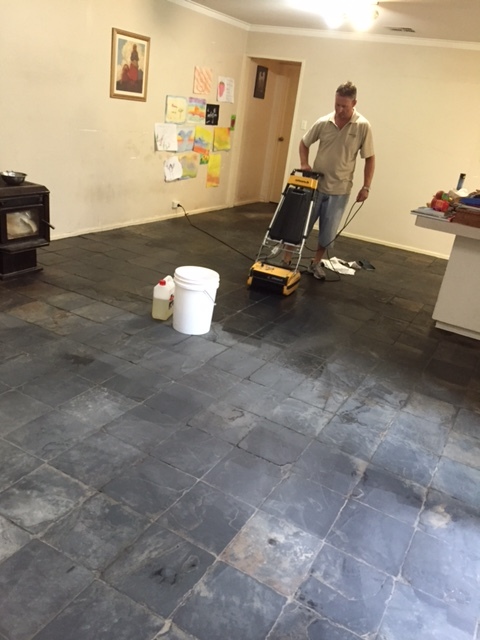 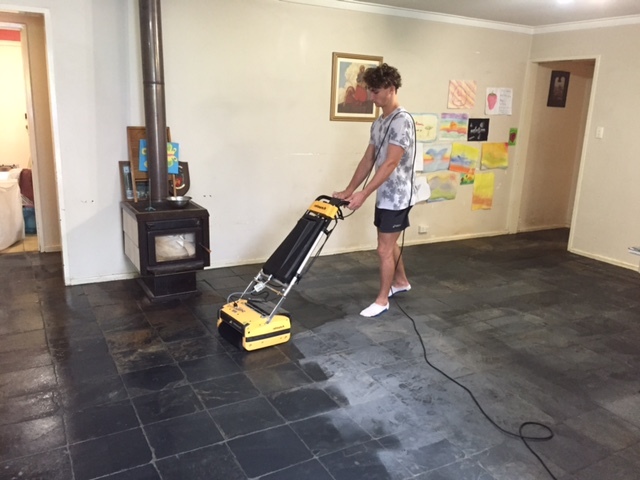 We take great care in the kitchen area to remove all the grease and fat spills from the floor prior to the resealing. 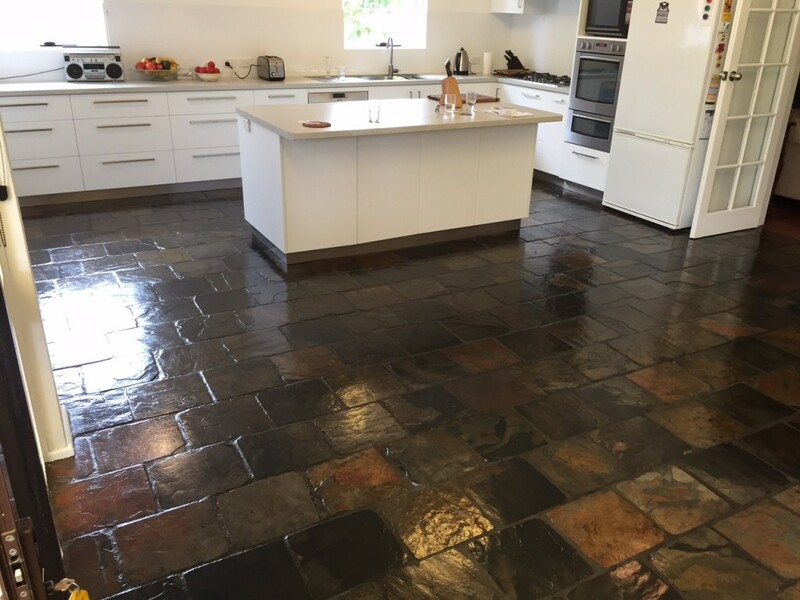 Once completely clean we apply 2 coats of seal which will protect and transform your floor from looking tired and unloved to stunningly beautiful. For an obligation free quote please call our showroom to make an appointment. 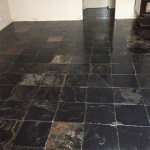 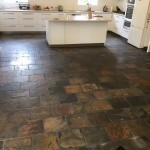 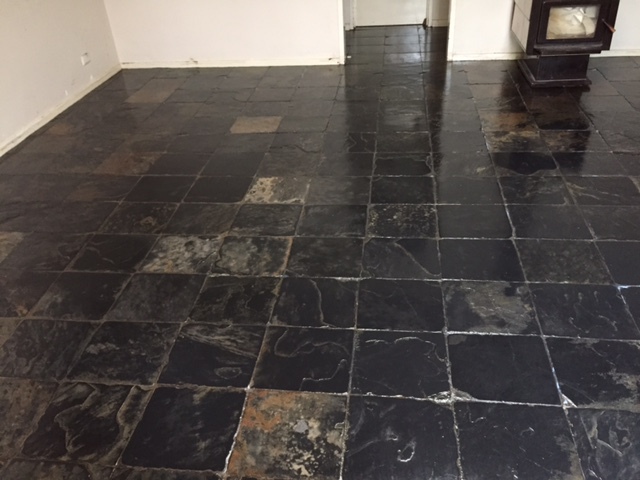 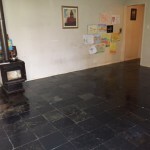 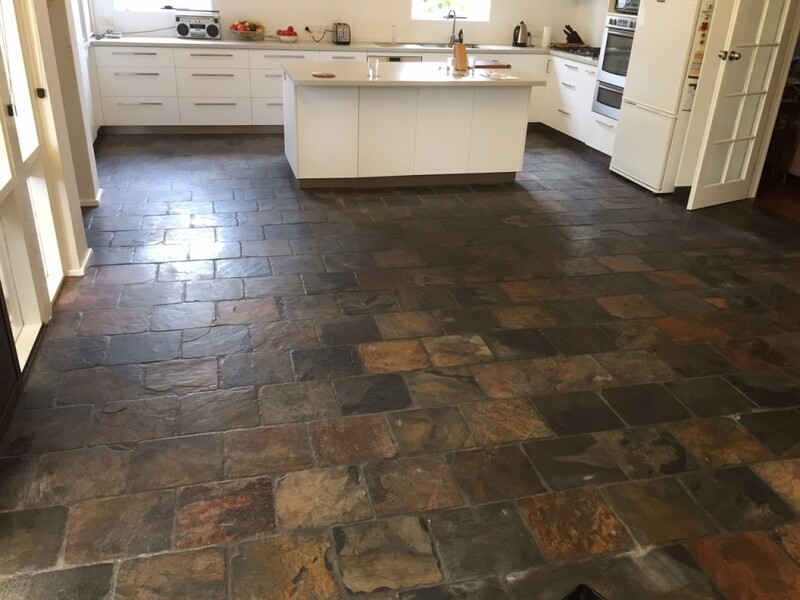 We will then view and assess you floor and provide you with a full quotation where you can decide whether to undertake our professional clean and reseal service.